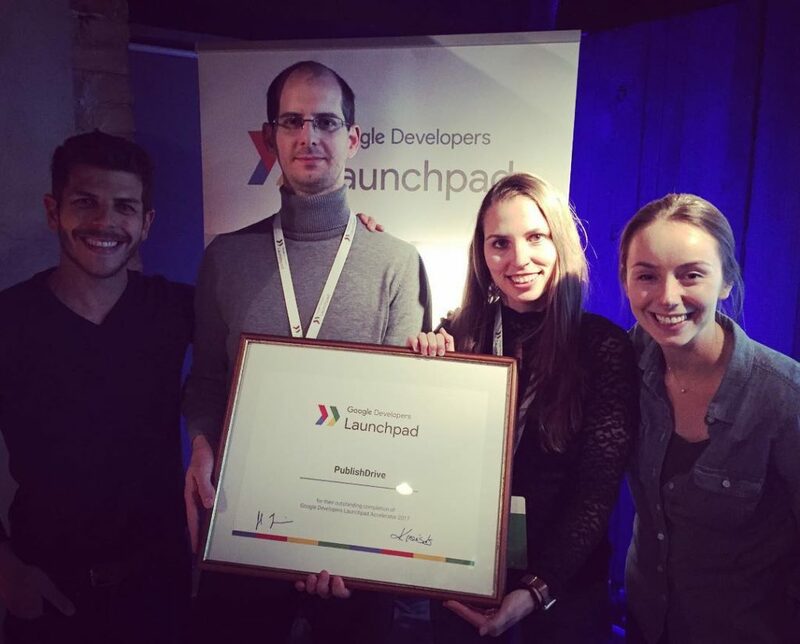 Publish on Google Books and reach 81% of the smartphone users globally with PublishDrive! Publish on Google Play Books and increase your sales globally with more than 1 billion Android users. Google’s ebook store, Google Play Books comes preinstalled on all Android devices. 1. Earn up to 52% of the digital list price*. 2. Reach over 1 billion potential readers in 70 countries worldwide. Additionally, your books will be part of the Google Books program. Did you know that it is not only Amazon that curates Author Pages? Google also supports them. Authors having multiple books on Google Play might be eligible for an author page. Please contact us for details. If you had to choose between two similar books, which one would you pick? Well, the one with better reviews. Google Play Books lets authors send out free review copies to their favorite bloggers, free of charge. To take part, you only need the reviewer’s email address. In 2017, PublishDrive had been accepted to a six-month accelerator program. It was pairing up top growth-stage startups from emerging ecosystems with the best of Google: its people, network, and advanced technologies.